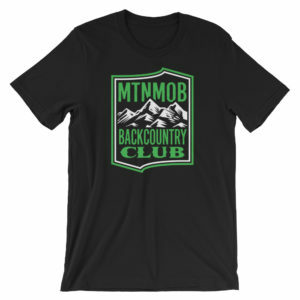 When the mountains call your name you must go. 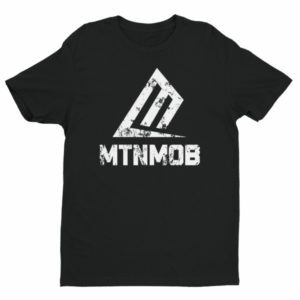 And when you want to wear the passion you have for the outdoors, the MTNMOB Camo logo men’s tee is the perfect solution. You’ll select your size on the next page. 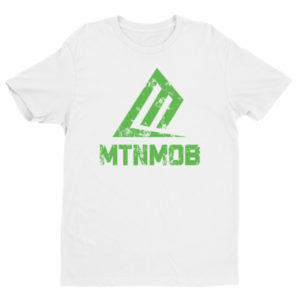 Outdoor lifestyle brand camo logo tee for hunting and being in the outdoors. 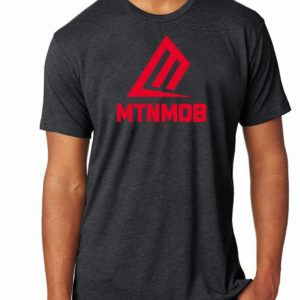 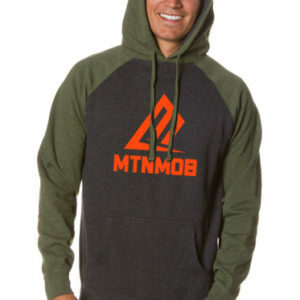 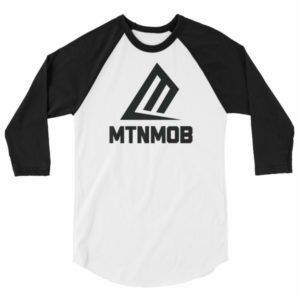 A camo logo shirt for MTNMOB backcountry community.